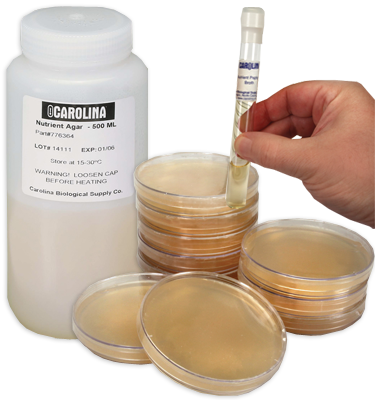 Bacterial Fermentation Kit (with Perishables) is rated 1.0 out of 5 by 1. One method of identifying bacteria is to determine the biochemical pathways they utilize. The ability or inability of a bacterium to ferment carbohydrates helps to identify it. Students conduct biochemical tests for dextrose, lactose, and sucrose fermentation. This easy to perform activity requires 2 class periods and some basic training in microbiology. Kit includes enough materials for a class of 30. Perishable material included.